Markley is New England’s largest, most comprehensive multi-tenant, mission-critical data center and carrier hotel. Our carrier-neutral facilities provide colocation infrastructure by the cabinet, cage or dedicated suite—depending on an organization’s capacity needs. Markley clients gain access to a wide range of service providers, dedicated dark-fiber networks, redundant power supplies and state-of-the-art security for uninterrupted, reliable, and secure power and service. Maintained 24x7 by on-site operating engineers, technicians, and support staff, our data center network provides unmatched customer service, performance and reliability. Markley’s data center in Lowell, MA encompasses 352,000 square feet of highly secured white and mechanical space. 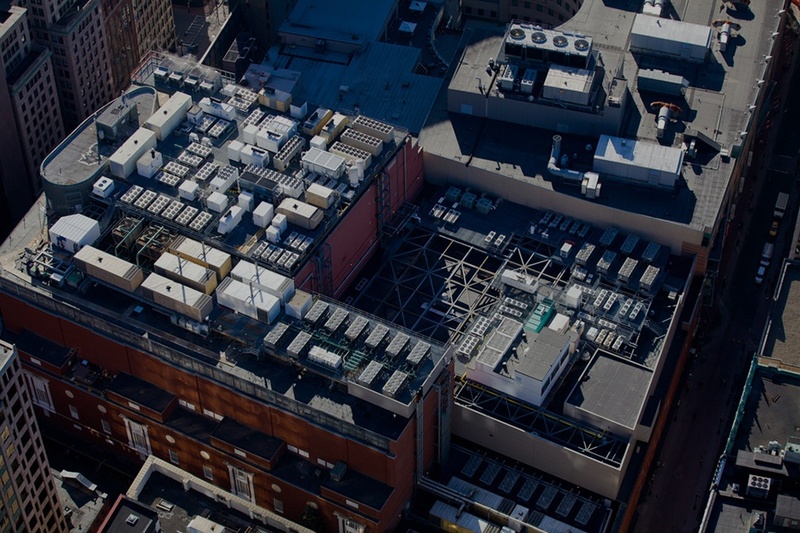 In addition to carriers originating at local POPs, the facility offers the benefits of three diverse dark fiber networks connected directly to Markley’s Boston location. The Lowell facility also features shared or dedicated disaster recovery hot seats for a secure and comfortable workspace with network access and emergency backup systems that can be used in the event a primary workplace is unavailable.